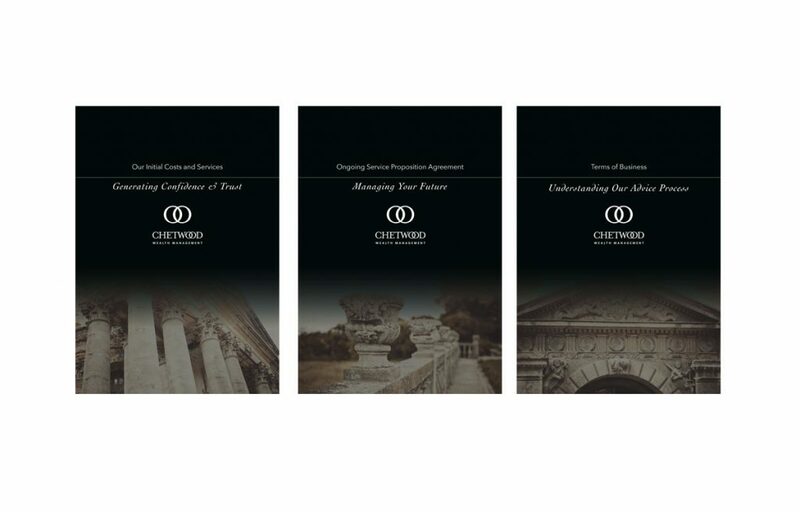 Chetwood Wealth Managment are a portfolio management investment company. The brief was to design a brand for the elite Private wealth clients. I came up with a classic architectural images to give the re0-assurance of stability and reliability in their services.